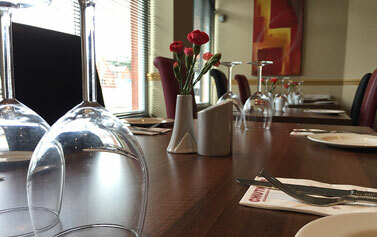 Chutneys is a takeaway and indian restaurant located on Liscard Village, Merseyside. 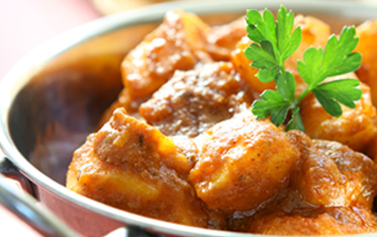 Indian food is delivered straight to your door or desk when you order online. Enjoy Indian food from Chutneys at your own dining table, desk or couch. 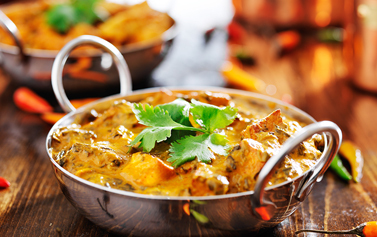 They provide a choice of Indian meals for every taste with traditional flavours and offer many of the classics you have come to love so if it’s a Traditional Favourites you fancy such as Korma, Bhuna or the very hot Vindaloo then you are looking in the right place. To enjoy the taste of real Indian food order online today from Chutneys an ideal takeaway for an evening meal or late night supper. This is the best indian. So tasty and always fab service. Caters amazing for large groups. Bring your own booze! Take aways. Just amazing. Had a fantastic meal at Chutneys last night. All four meals perfectly cooked and tasted delicious. Great atmosphere and very busy. No qualms about recommending at all. Food is fantastic and so very well priced. Came on a Sunday and was pleasantly surprised by the banquet offer. The food was fresh and tasty and the service was fast and really friendly. I'll be going again regularly.